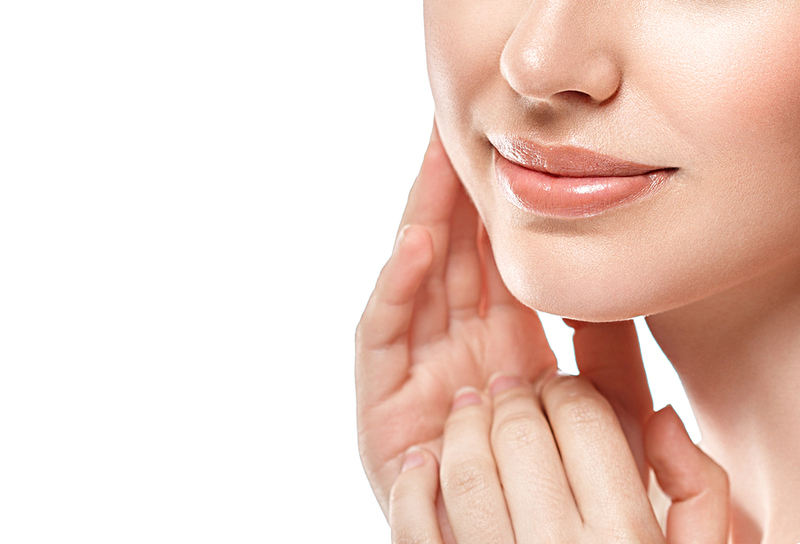 JUVÉDERM® XC injectable gel is a ”next-generation” dermal filler. This smooth gel helps to instantly restore volume to skin and smooth away facial wrinkles and folds. Juvederm™ is made of hyaluronic acid, a naturally occurring substance in your skin that helps to add volume and hydration. JUVÉDERM VOLUMA® XC is a hyaluronic acid filler specifically designed to lift and contour the apples of the cheeks. This mid-face dermal filler can be done in the office and provides instant results that last up to two years in most patients. JUVÉDERM VOLBELLA® XC is also a hyaluronic acid filler, however it’s designed to naturally enhance the lips and smooth lines on the vermillion border (lip line). This non-surgical lip augmentation minimizes fine lines around the mouth and plumps the lips. This injection is great for patients that are fed up with their lipstick or gloss feathering or bleeding into those tiny lines around the lips.